There’s no doubt about it, the internet can be a dangerous place – but it doesn’t have to be. By being vigilant online and taking the necessary preventative measures, you can significantly reduce the risk of falling victim to online scammers or having your device become riddled with viruses and malware. Of course, the most popular first defense against such problems is the installation of antivirus software. These software packages are often sold by retailers upon the purchase of a new laptop or desktop computer, but there are also Windows, iPhone and Android antivirus apps available to ensure the safety of your smart devices. That said, not everyone feels they protection online in the form of antivirus software, and rather use minimalistic security tools like, free VPN software. This article highlights some of the main benefits of relying on an antivirus as the main online protection pillar and why you can never be too careful online. Will an Antivirus slow down my computer? What if you think you already infected with a Virus? The aim of an Antivirus software is to prevent, detect and eliminate malicious software, also known as malware. Malware comes in a variety of different types and guises and you may be familiar with terms such as worms, trojans or scareware. Depending on what antivirus software you opt for, unwanted programmes like adware and spyware can also fall under the malware banner. The fundamental purpose of antivirus software is to detect malicious software and they do this by identifying a virus signature or pattern based on unique code that is found within the malware. Since the first antivirus protection initiatives were launched in the 80s, antivirus software has come along way and innovation now means it can tackle a multitude of different threats. Today’s signature pattern detection is far more sophisticated that it was back then and detection is often supported by added dynamic intrusion prevention technologies. Although antivirus packages have come a long way since the 80s, when matching malicious file signatures was in its infancy, it’s still very important that you take steps to keep your chosen antivirus software updated. Many of the leading antivirus providers incorporate live update features that will regularly refresh the software in a bid to guard against new threats. Like any programme, when notifications pop up prompting you to update it’s important to take notice and follow the instructions. Updating to ensure your antivirus boasts the latest features and fixes is the best way to guard against potential attacks. 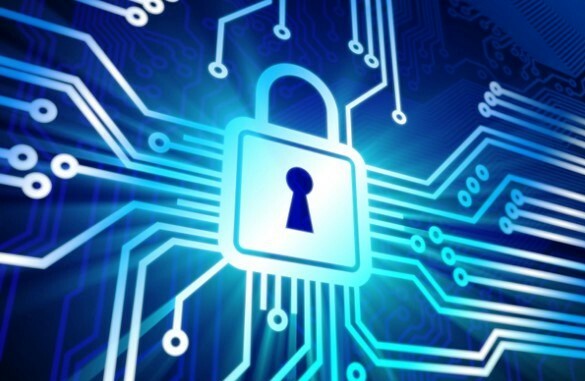 It’s also important to note that security software uses multiple layers of protection to combat the threat of viruses, malware and, more commonly, ransomware, Unfortunately, cybercriminals are becoming more and more sophisticated and new types of attacks are always being discovered. In some cases, old forms of malware regularly resurface so never take your security and protection for granted by ignoring updates when they become available. Some people want the fastest antivirus software available because there is a misguided perception that security software can slow down device performance. In most cases, this isn’t true and things have come a long way since the days of having to trade speed for safety. In years gone by many people had limited virus protection because they were scared of the impact on computer speed. On the other end of the spectrum, many people had their computers fully protected but it functioned very slowly because the antivirus program used so much of its memory. Nowadays you don’t have to worry about speed or protection because antivirus software has grown to become far more efficient and the drain on device memory is very minimal. If you still have concerns over speed when choosing your antivirus software there are third-party services you can turn to who test and report on speed and many other performance factors. 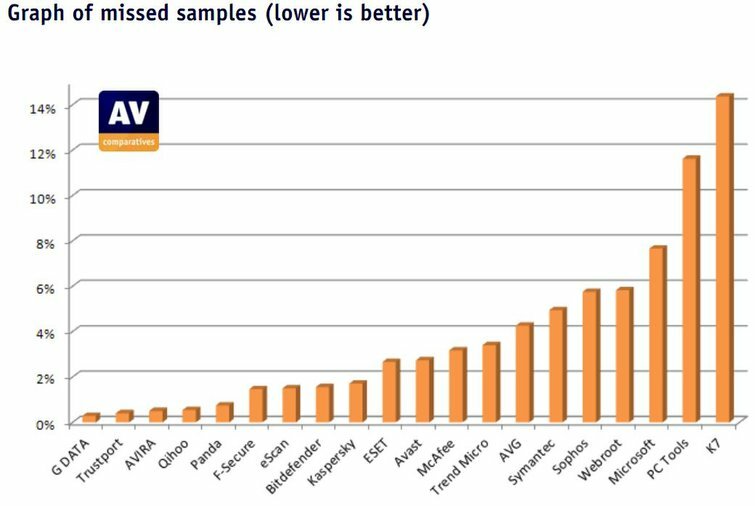 Services like SE Labs AV-Test review and publish antivirus speed results so you can view figures for yourself. They also provide valuable insight into other aspects of performance so you can make a truly informed decision about which software is right for you, and they even break results down for devices like smartphones and tablets. Before you consider making any antivirus software purchase, keep in mind the type of device you want to protect and also consider who will be using that device. It’s important to consider your budget as well so you can guarantee you’re opting for a cost-effective solution. Some antivirus software offers features that may not be entirely appropriate for your needs and always check reviews online to see what other customers have to say. Additionally, consider the quality and reliability record of the software provider. There are a number of brands that try to promote free antivirus protection, but this type of software may not offer all the essential features that you are looking for and you may end up regretting even installing it in the first place. It’s also important to find out how easy-to-use the software is. Quality and performance tests like the ones mentioned above will help but it never hurts to watch some demonstration videos to see how the product works in practice. At the end of the day, here are some of the best antivirus solutions that you must purchase for best protection: Bitdefender, Kaspersky. Good antivirus software will protect you from phishing attacks. These often come in the form of emails posing as your bank or network provider, attempting to trick you into revealing personal information which may lead to your data being compromised. The best antivirus programs out there will shield you from such attacks by detecting and removing such phishing emails before they reach your inbox. Online cyber threats are a big issue, and even the biggest tech giants find themselves in a constant battle of wits against cyber criminals who are out to harvest large amounts of personal data. Personal antivirus software will usually warn you if a site is unsafe before you’ve opened the page, protecting you from criminal sites. Removable devices such as USB drives can contain viruses, so your antivirus software will scan for any harmful material on removable devices before you load it onto your computer system. Without such software, you’d probably have no way of knowing whether or not the material on the removable device is safe, particularly if it has been used by other people on multiple computer systems. With children using the internet more and more in the modern era, it’s important for parents to know just what their kids are getting up to online. Antivirus software can act as a parental control tool, and monitor the activity on the devices on which it is installed. This can also be used by employers to ensure that the workforce remains on task, instead of shopping online or playing games. If you’ve come under attack then luckily antivirus programs can still come to the rescue. On top of being able to identify the type of attack you’ve encountered, it can block other incoming dangers and existing malware. Reliable malware protection aims to get right to the heart of an infection and completely eliminate it.